Every home should have a properly installed chimney cap. Many older homes have unlined chimneys with no protection from the elements. Significantly extend the life of the mortar in the flue by letting us install a chimney cap. Chimney caps keep the rain out and prevent birds and other small animals from nesting in your chimney. Older homes that have vents for furnace and hot water tank gases also benefit from a properly installed cap. 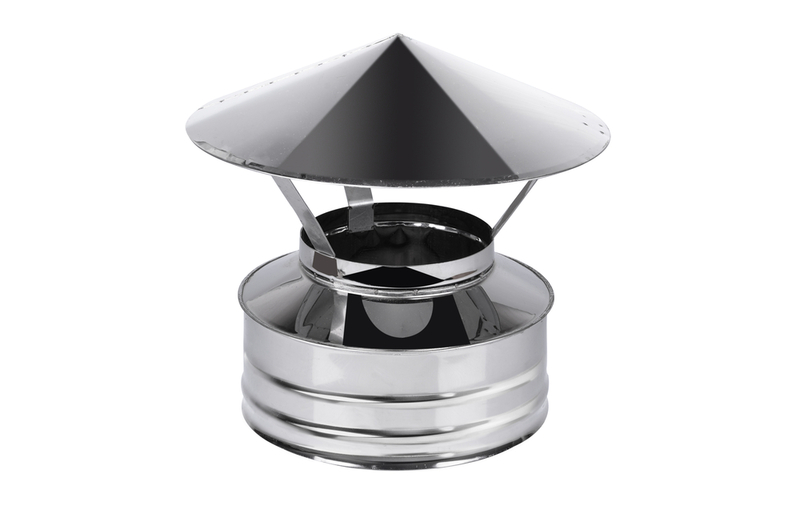 We offer a variety of caps for every budget and from single flue to custom made for multi-flue chimneys. If you have a prefab chimney that has a rusty chase top, you may have water leaking into your chimney. Many chase tops that have been installed used galvanized metal that is prone to rust. MJL Services can inspect and provide recommendations. We only use stainless steel products with lifetime warranty’s to replace rusted out chase tops. If you have birds nesting in your dryer vent or bathroom fan vents MJL Services will remove the nests (after all fledglings have left) and place a protective cover over the vent. This will allow proper venting and prevent birds or rodents from accessing your home. Contact us in Indian Trail, North Carolina, to let us do all the dirty work in terms of chimney repair.